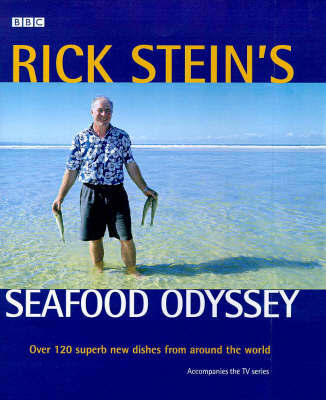 Christopher Richard “Rick” Stein (born 4 January 1947) is an English chef, restaurateur and television presenter. He is currently the head chef and co-owner of “Rick Stein at Bannisters” at Mollymook, New South Wales, Australia, owns four restaurants in Padstow, a fish and chip shop in Falmouth, Cornwall and has written or presented a number cookery books and television programmes. 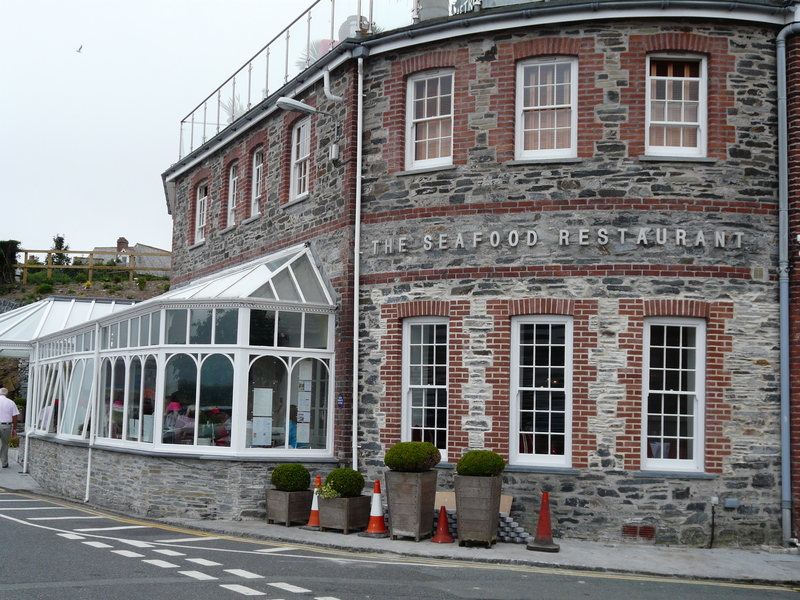 His impact on the local economy of Padstow is such that it has been nicknamed “Padstein” despite the phrase being openly disputed by Rick himself. It is the daily bounty of local fishermen of perfectly fresh fish which is the reason for the success of The Seafood Restaurant. He has cooked for many famous people including the Queen and Prince Philip Tony Blair and French President Jacques Chirac. In 2009 Stein made his first acquisition in the nearby trading village of St Merryn, which is 3.5 miles from Padstow. When taking over The Cornish Arms public house, which is located on the outskirts of St Merryn, Stein’s stated aim was to ‘keep it a traditional Cornish pub’. 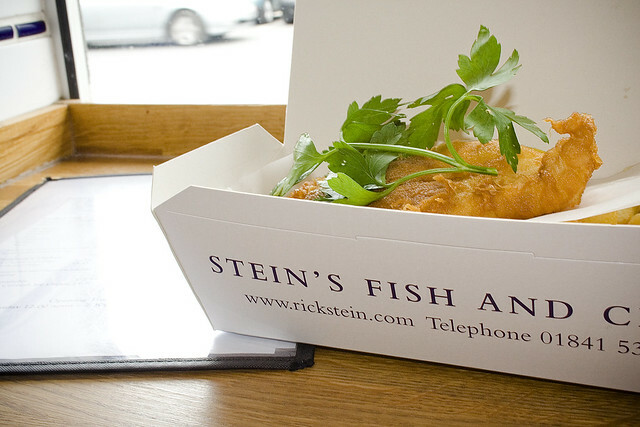 As well as running his business, Stein has become a popular television presenter on food. 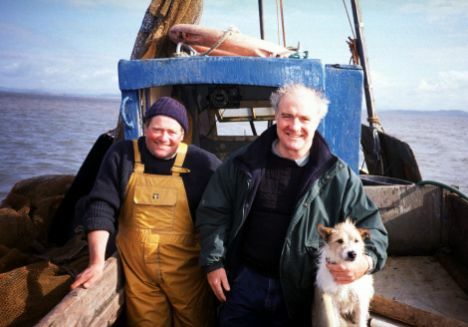 Gaining early exposure after appearing on Keith Floyd’s 1984 series Floyd On Fish as a guest chef, he was noticed by the show’s producer and was later offered the chance to present his own series – similar in vein to the “travelogue” style of cookery show pioneered by Floyd – on BBC television including Rick Stein’s Taste of the Sea, Fruits of the Sea, Seafood Odyssey, Fresh Food, Seafood Lovers’ Guide, Food Heroes, and in 2005 French Odyssey about a memorable journey down the canals of South Western France to the Mediterranean, Mediterranean Escapes. 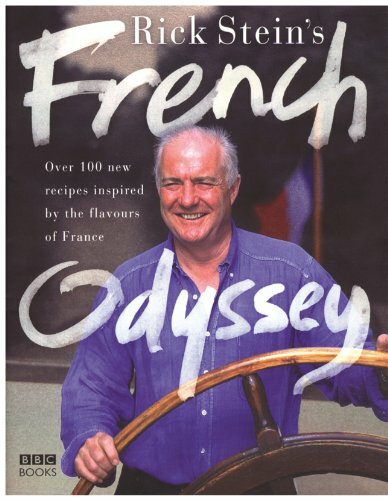 This starts where French Odyssey left off, and explores the Mediterranean coastline and islands in search of the best in the region’s foods. Rick Stein’s Far Eastern Odyssey, travelling around Malaysia, Cambodia, Thailand, Vietnam and Indonesia. His last culinary travel television programme (2011) was about regional cuisines of Spain. Stein was often accompanied by his Jack Russell terrier, Chalky, who died in January 2007. A book has accompanied each series, and his book English Seafood Cookery won the Glenfiddich Award for Food Book of the Year in 1989. Stein was awarded the OBE in the 2003 New Year Honours list for services to tourism in Cornwall. Besides, he is also the Patron of the charities Padstow Youth Project, South West PESCA (Duchy Fish Quota Co.), the National Mission for Deep Sea Fishermen, the National Coastwatch Institution, the Dyslexia Research Trust and The National Trust.